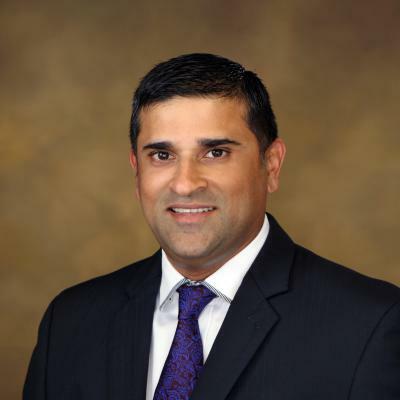 Dr. Satish Gadi, a native of India, joined Cardiovascular Institute of the South in August of 2010 as an interventional cardiologist. Dr. Gadi earned his Bachelor of Medicine and Bachelor of Surgery at Andhra Medical College in India where he also began his post-graduate training. He completed his internal medicine residency, cardiovascular disease fellowship, and his interventional cardiology fellowship at Maimonides Medical Center in Brooklyn, New York. Dr. Gadi is board certified in internal medicine, cardiovascular disease, nuclear cardiology, cardiac computed tomography, echocardiography, and interventional cardiology. He is a member of many professional organizations including the American College of Cardiology, the American Medical Association, the American Society of Nuclear Cardiology, the American College of Physicians, and the Society of Cardiovascular Angiography and Interventions.